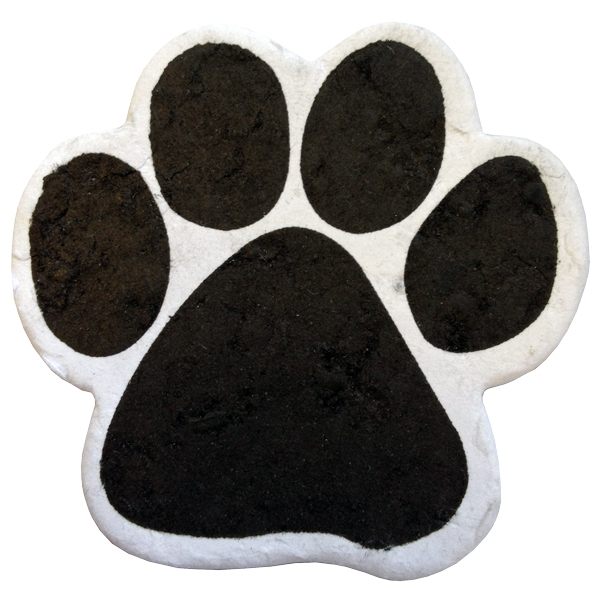 Plant one of these whimsical plantable paw prints with embedded wildflower seeds in honor of your faithful friend as a living tribute. Each of these handmade, biodegradable paper shapes is embedded with wildflower seeds. 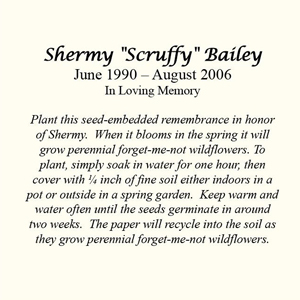 The small plantable paw prints can be handed out at a memorial service or mailed to distant friends and family so each person can have their own personal ceremony, wherever they may be located. 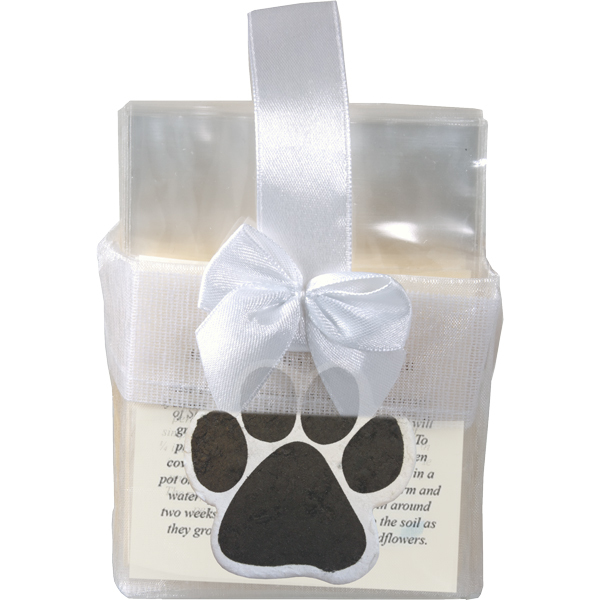 Each plantable paw print is packaged in cellophane with planting instructions and all are placed in a beautiful ribboned bag. View all plantable memento shapes. 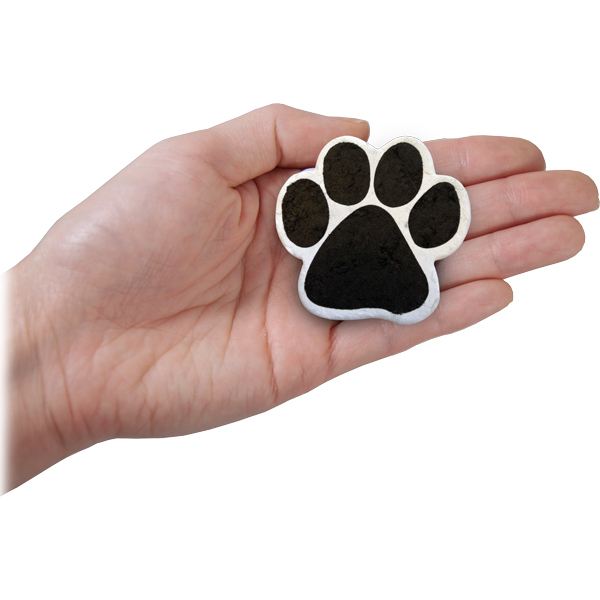 Approximate dimensions: 2 1/4" x 2 1/4" at tallest point.